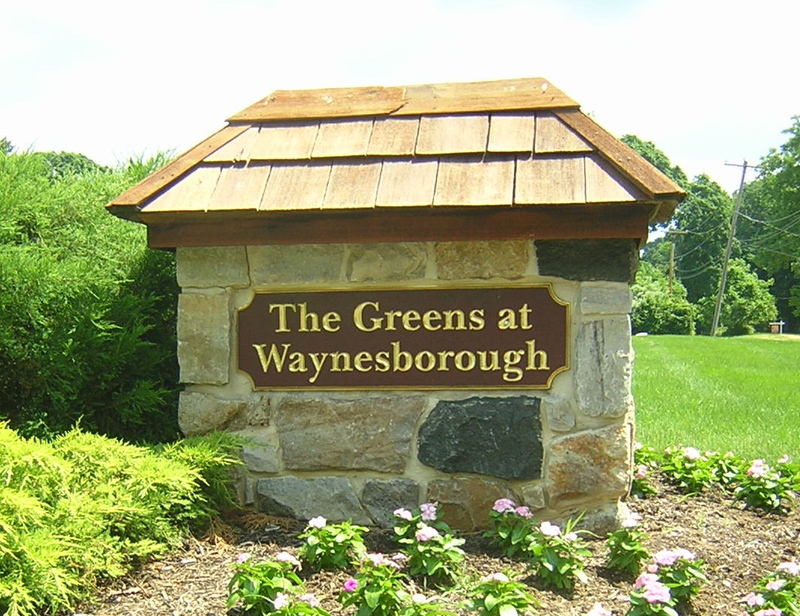 The homes of the Greens at Waynesborough continue to maintain their value well. Located just south of Paoli on Route 252 south of the Waynesborough Country Club, The Greens at Waynesborough is located in Easttown Township Berwyn PA and belongs to the Tredyffrin-Easttown School District. Built between 1995 and 2000, the community contains over 150 homes ranging in size from under 3000 square feet to over 6000. The majority are between 3500 and 5000 sqft. 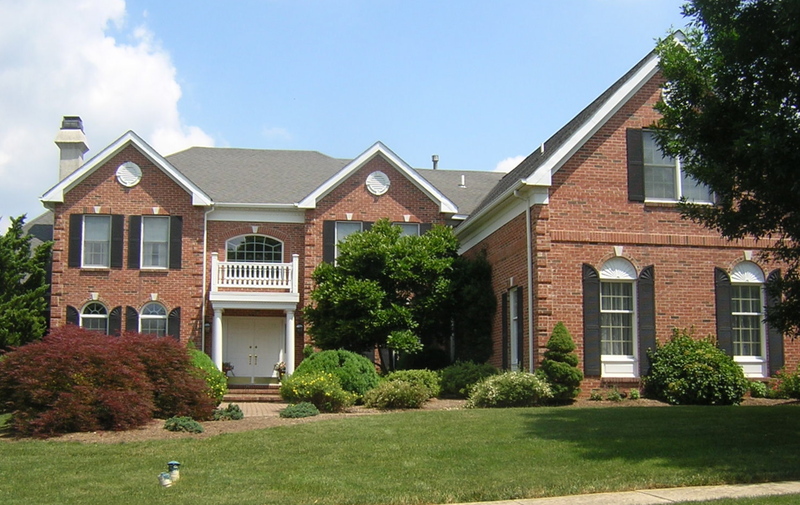 Most lots are between one quarter and one third acre with some ranging above an acre each. 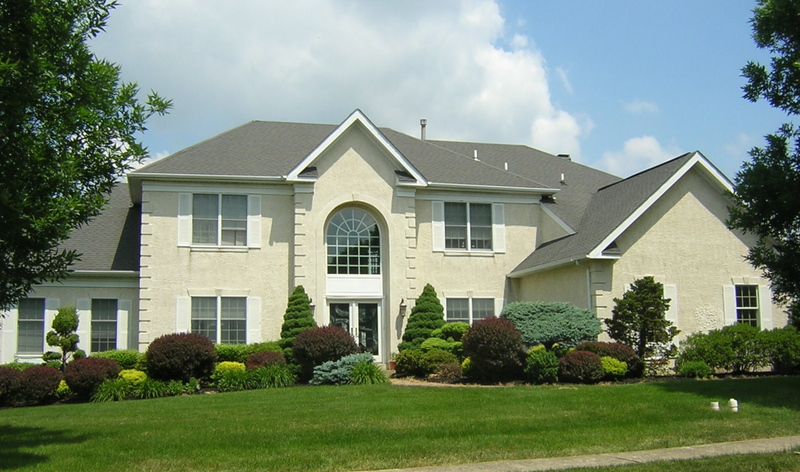 This prime Main Line Chester County location allows easy access to most of the area. Route 252 provides quick access to both Lancaster Avenue and West Chester Pike for easy commutes along the Main Line and into much of Delaware County. It is also just minutes from the SEPTA Paoli/Thorndale Line providing simple rail access to Center City Philadelphia. Wilmington is directly down Route 202 in Delaware. Real estate values have held up very well in the community. After selling in the $500,000 range during construction, average resale prices peaked in 2005 at just over $1,000,000 with 4 sales. Since then there were 10 sales in 2006 averaging $975,000, 9 in 2007 for $971,000, 4 in 2008 at $1,023,000, 4 in 2009 for $930,000, and 5 in 2010 averaging $899,000. This year there has been one sale for $917,000, two properties under contracting with an average list price of $987,000, and two properties currently on the market with an average asking price of $1,070,000. With its great central location, schools, and prices, the homes of The Greens at Waynesborough should be included in any area search.